While you might just think that being an actor or an actress in Hollywood just means acting, there are actually a number of different types of actors in the business who like to do different things with their acting career. While some stars like to just stick to making new movies, and others prefer to just stick to the small screen, there are others who like to do a mix of both. 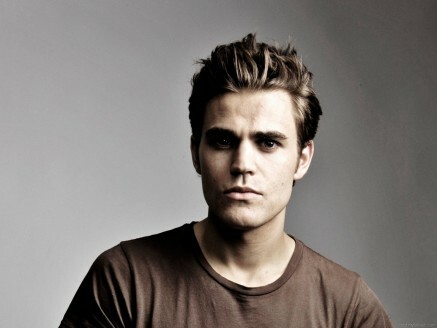 Which brings us to the fantastic actor Paul Wesley, who has probably become best known for playing the role of Stefan in the hit The CW television series The Vampire Diaries but has actually worked on a number of different television shows and movies during the course of his career, and it seems that he is continuing this trend by mixing his TV roles with his movie work. Next up for Paul Wesley on the big screen is the upcoming new movie Fabled, which sees the actor sharing the big screen with the likes of Gugu Mbatha-Raw, Zosia Mamet, and Norbert Leo Butz, with the movie expected to be released some time later this year. As well as that, we will also see Paul appearing in the new series Medal of Honor, which is due to hit the small screen in 2019. Paul Wesley has always been a favourite actor of ours and we have enjoyed watching his career to date, so we have no doubt that we are going to enjoy watching his career for many more years to come.